Many of our technology tools are tied to our safety initiatives. 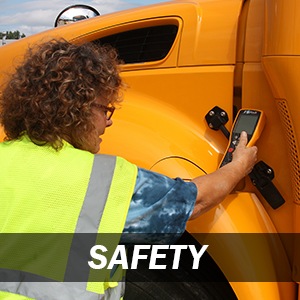 Click here to learn more about our safety technology. 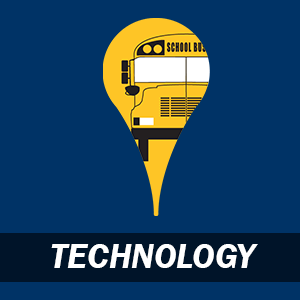 National Express School  is committed to getting students to school safely, on time, and ready to learn,® which is why we developed our mobile app-[Durham] Bus Tracker®, providing parents and guardians with a greater sense of comfort to their child(ren)’s transportation. [Durham] Bus Tracker® uses GPS technology and our proprietary COMPASS software to enable parents and guardians to view their child(ren)’s current bus location and information about the route, in near real-time, including the scheduled arrival time to their stop. 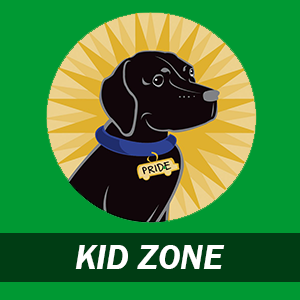 The app also provides parents and guardians the ability to enter and view all of their children simultaneously. 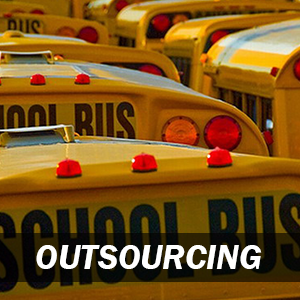 BusReport™ is our proprietary cloud-based feedback tool for our customers, parents and members of the communities in which we operate to provide us with real-time feedback regarding our services. To file a report regarding a driver or bus, please visit: BusReport.com or call: 1-833-BUSREPORT. A touchscreen device is installed at the dispatcher’s window at most sites that allows the driver to check in and out of daily assignments. Key benefits for the DashBoard include more accurate tracking of driver time and elimination of wasteful time, especially at the beginning and end of routes. Additionally, the DashBoard also posts other types of driver information such as safety, training and other communication. The Dashboard will soon be to display various driver KPIs such as idling, speeding, child checks, trip inspections and other compliance metrics. DashBoard is designed to promote the driver’s awareness of their performance and safety and to encourage improved performance. 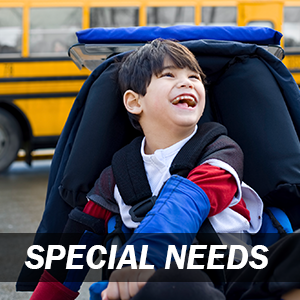 National Express School is committed to getting students to school safely, on time, and ready to learn,® which is why we developed our mobile app-[Durham] Bus Tracker®, providing parents and guardians with a greater sense of comfort to their child(ren)’s transportation. [Durham] Bus Tracker® uses GPS technology and our proprietary COMPASS software to enable parents and guardians to view their child(ren)’s current bus location and information about the route, in near real-time, including the scheduled arrival time to their stop. The app also provides parents and guardians the ability to enter and view all of their children simultaneously. A touchscreen device is installed at the dispatcher’s window at most sites that allows the driver to check in and out of daily assignments. Key benefits for the DashBoard include more accurate tracking of driver time and elimination of wasteful time, especially at the beginning and end of routes. Additionally, the DashBoard also posts other types of driver information such as safety, training and other communication. The Dashboard will soon be to display various driver KPIs such as idling, speeding, child checks, trip inspections and other compliance metrics. DashBoard is designed to promote the driver’s awareness of their performance and safety and to encourage improved performance.